The Campbell Hausfeld gravity-feed spray gun kit (CHK005CCAV) is the ideal starter collection of tools for home spray painting. 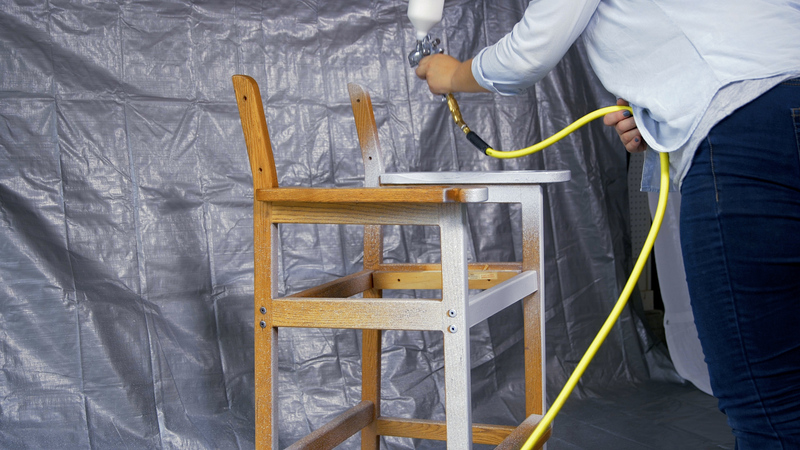 It includes two spray guns that are perfect for touch-ups or larger projects. 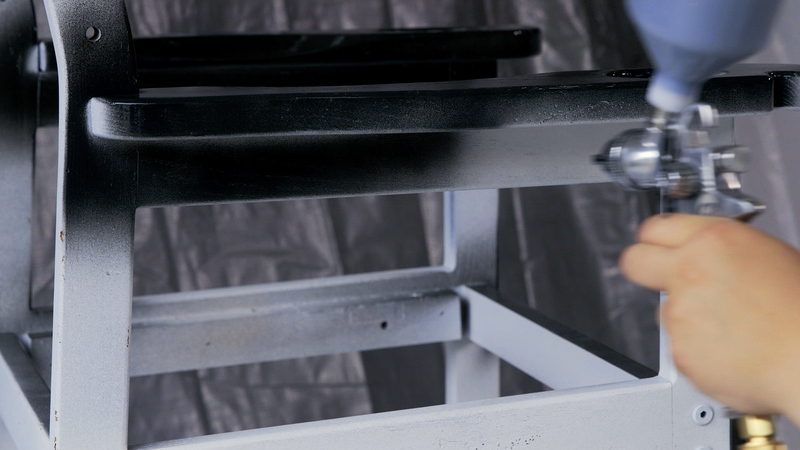 The paint sprayer is designed to reduce paint waste and deliver precise results. 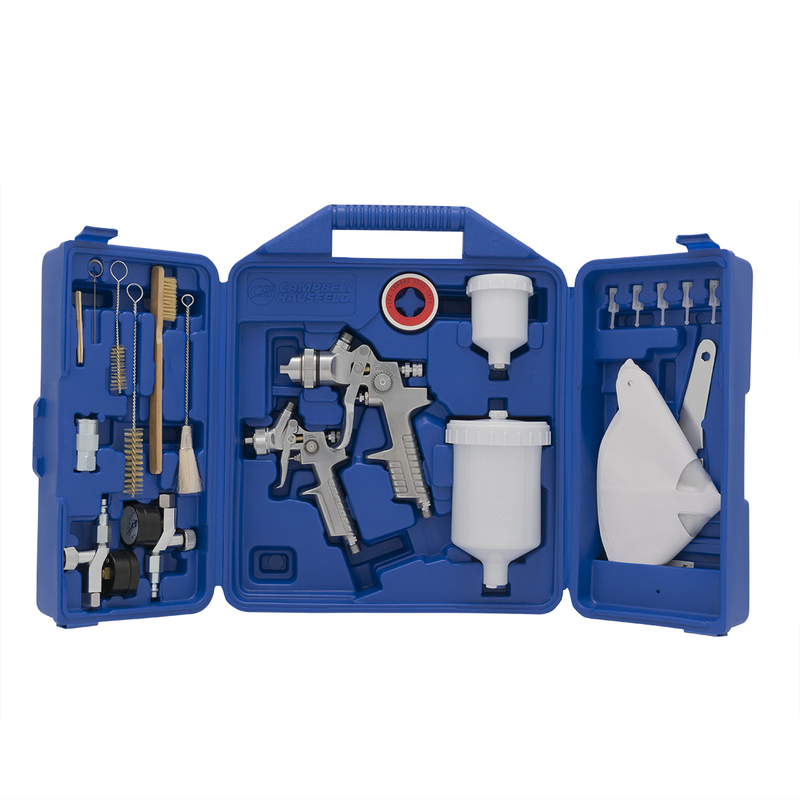 Use this spray gun kit for automotive painting, carpentry painting and a variety of other home projects.